Martha Beery and her initiative for a women’s museum in Switzerland, IG Frau und Museum, have been part of our network since its beginning over ten years ago. She keeps working tirelessly to make women lives and achievements more visible in Switzerland. 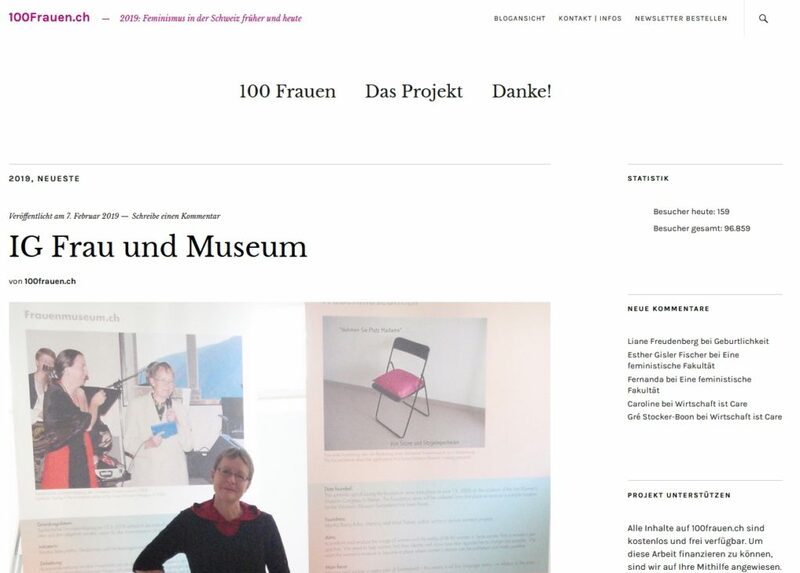 Now the project 100Frauen.ch has published an interview, where Martha Beery speaks about feminism, her museum initiative, and herself. In all areas I worked in, it struck me, how little of how women lived and overcame obstacles in the patriarchal system was researched, handed down, and pointed out. When I visited this small, very fine museum [Women’s Museum Hittisau], I knew, this is what we needed in Switzerland as well: a museum without male heroism, where women leave elated and with new insights about themselves. 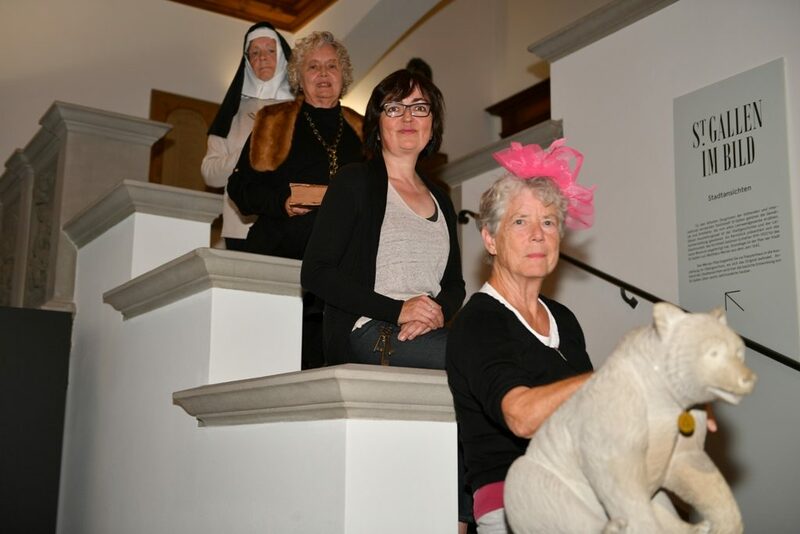 The IG Frau and Museum was founded, because in museums women and their history are often missing, stereotyped and / or shown in the traditional context. With several occasions, two exhibitions, and participation in the International Association of Women’s Museums, we have been shaping our idea. We are currently developing scenic tours. This, for example, in the Historical and Ethnological Museum in St. Gallen (Frauenleben vor 500 Jahren – vier St. Galler Schicksale). This guided tour makes women’s living environment during the Reformation visible.